In less than a decade, VU Technologies established itself as one of the leading brands in the country — a distinction it shares with India’s largest online marketplace, Flipkart. 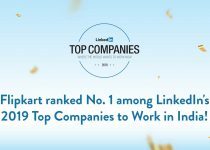 But aside from the 10-year journey, the two companies share another thing in common — a deep-rooted partnership intertwined by a culture of innovation and customer focus. We unbox the story of this unique alliance that has built one of the leading television brands in our country. Building a fresh home entertainment brand right from scratch in a burgeoning battleground like the Indian consumer electronics market is no cakewalk. 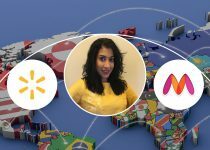 For decades, this has been an arena dominated by global megalith brands — ones that have, over time, secured the trust and loyalty of Indian consumers. In 2014, armed with a game-changing strategy, VU Technologies, a new-age television brand, stepped into this bustling space. 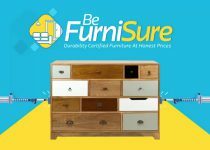 VU TV partnered with Flipkart in 2015 to sell televisions as a #FlipkartUnique on India’s largest online marketplace. How did that change the game for VU TV? 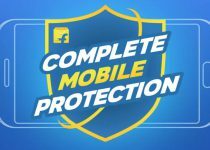 Here’s the story of the unique Flipkart VU TV partnership. September 15, 1959 was a revolutionary day in India’s broadcast history. 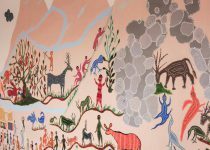 An experimental transmission from a makeshift studio in Delhi broadcast the first ever video signals to 21 community television sets — a first-of-its-kind in our nation’s history. As the signal appeared on the screens, anticipation turned to smiles for the engineers and programmers of All India Radio. Little did they know that they had kindled the future of entertainment for our nation by introducing the television. Television quickly found its place in the living rooms and dining halls of most Indian homes; for the first thirty years, Indians patiently resorted to watching one channel. 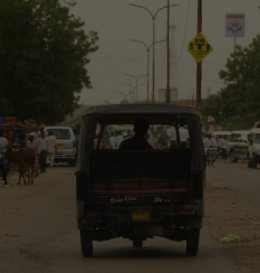 Fast forward a quarter of a century to 2014, and Indians had a completely different view of the world, right from their home. Close to 168 million Cable and 149 million Satellite (C&S) TV homes had access to entertainment, music, sports, news, lifestyle, spirituality and other global content. Along with this shift came another revolution — innovations in the TV technology space. 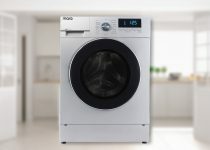 Big, global brands such as Sony, Samsung and LG among others, occupied the mind space of television buyers by offering class-leading home entertainment products. This was also the time when VU Technology, a young, aspiring television brand, stepped up their strategy by going online. “At the time, VU was a multi-platform brand. Other than resorting to selling just offline, that too in select markets, they decided to join the online bandwagon. 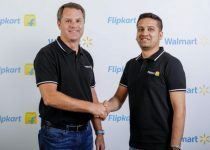 Their televisions were available on Flipkart and other leading e-commerce channels in India,” recalls Dhimant Negandhi, Director of Consumer Electronics at Flipkart. 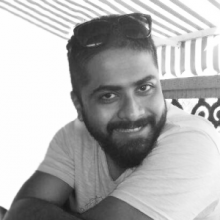 Back in 2015, Dhimant was the Category Manager and Business Head for Televisions at Flipkart. He knew that VU TV craved a larger slice of the tightly packed market pie. 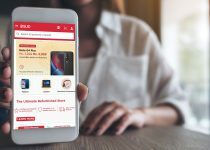 While the product range was of exceptional quality, the price laddering and the marketing story was not adding up for the online customer, says Dhimant. VU had to rethink its strategy for the new age online customers. For those who have kept an eye on India’s entrepreneurial journey, the name Devita Saraf will surely ring a bell. Devita, Founder and CEO of VU Technologies, had entrepreneurship ingrained in her DNA at a very young age. 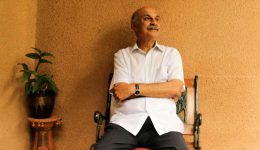 At 16, the daughter of Raj Saraf, Founder of Zenith Computers, was already deeply entrenched in her father’s business. 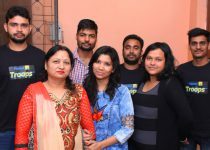 It was no surprise that later, in 2006, she started her own company — around the same time that Flipkart’s founders, Sachin Bansal and Binny Bansal, began their startup venture. 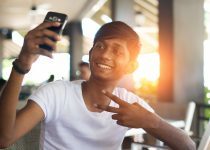 “Having worked in Zenith Computers as a Marketing Director, I had personally witnessed the evolution of display technology and noticed that consumers had a high inclination towards high-quality screens. 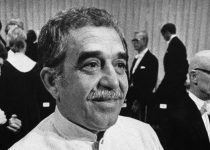 I knew that the television business held a great future,” says Devita. Coincidentally, this was a time when the home entertainment business, especially that of televisions, was proliferating. Devita knew exactly what to do next. 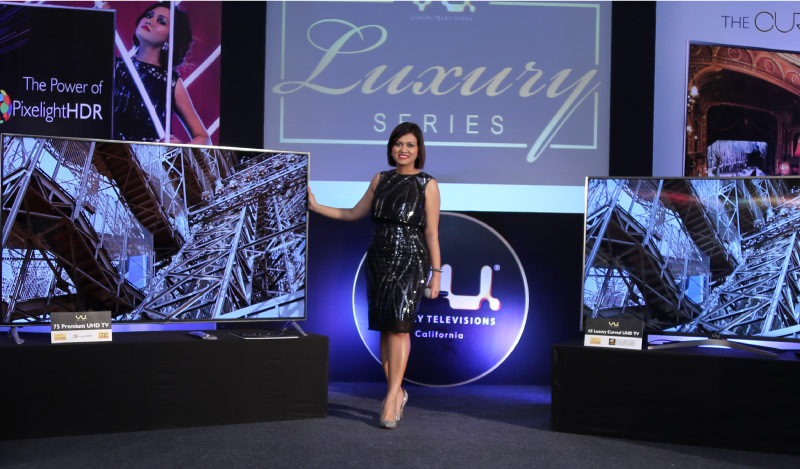 She launched her own brand of televisions, the VU [pronounced ‘view’] TV in India — large format, high-quality, premium televisions that targeted at an elite customer base. But standing out in a highly competitive market, with established global players required the VU brand to have its own clear set of differentiators. “We started off dreaming big, not only in terms of the size of our televisions, but also our audience. So we primarily focused on premium hotel groups and C-level executives around the country,” says Devita. 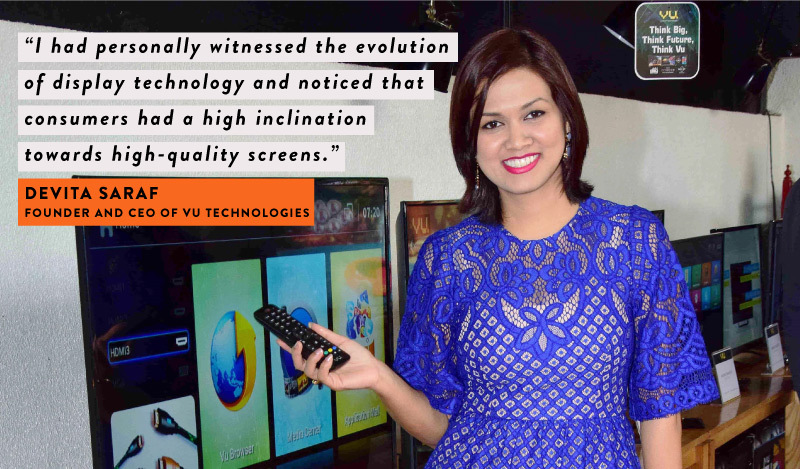 In the next few years, VU developed a premium range of televisions, focused on unique offline partnerships and integrated state-of-the-art innovations into their product range. The brand also expanded its footprint by opening retail stores in major cities across the country. All went well until VU hit 2014, a year when business-as-usual took an unusual step. 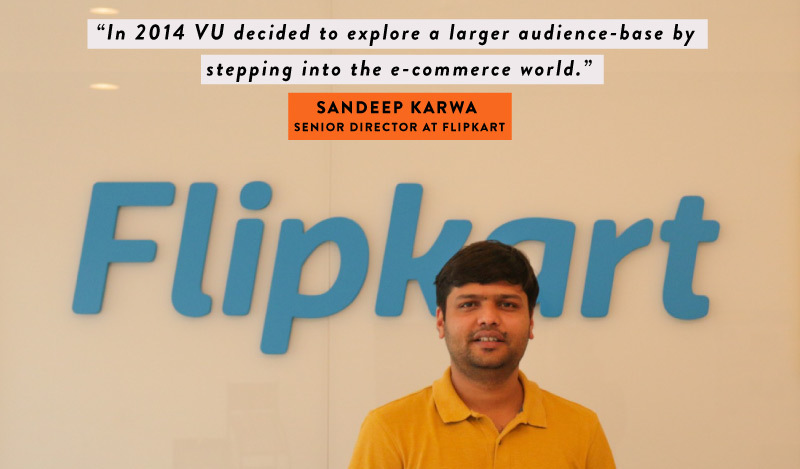 “VU owned a small piece of the Indian television business and it was in 2014 that they decided to explore a larger audience-base by stepping into the e-commerce world,” says Sandeep Karwa, Senior Director at Flipkart. A time when online shopping was the buzzword for millions of Indians. Devita explored the opportunity. The same year, VU TV launched its products in all leading e-commerce platforms in India. While sales grew, there was one small barrier that stood in VU’s field of vision for growth. Their products were largely focused on the premium and large television segment, while demand was higher in the mid-range TV space. 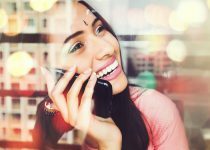 Customer insights started flowing from Flipkart, and Flipkart had an idea that could fix the problem and take the VU brand to the next level. “We had come up with a business proposal that would redefine the VU brand for online audience. But for that, VU had to be a #FlipkartUnique brand,” observes Dhimant. 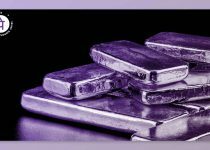 It took a while for Devita to consider the pitch, but being a bold, innovative company, VU knew that change and progress was always accompanied by a few calculated risks. 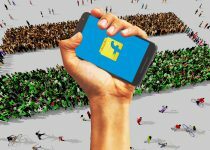 In February 2015, VU became an online #FlipkartUnique brand. But the journey had just begun and the future demanded many more changes. 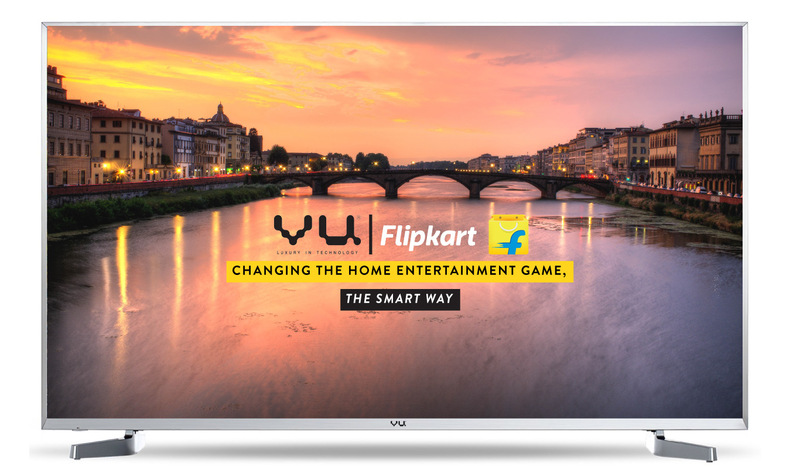 On Flipkart’s advice, VU went back to the drawing board and introduced new television models, available across the product range. “The start was not encouraging. We sold about 50 TVs a day. 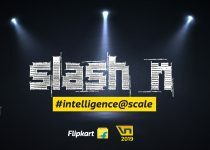 In the next few months, the Flipkart team worked with VU Labs to optimize the price and features of its products, and the sale numbers spoke for themselves as demand hit new spikes. 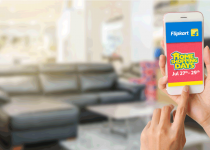 It was only during the 2015 Flipkart Big Billion Days that relationship between VU TV and Flipkart grew beyond just partnership. 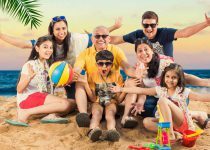 In just three days, VU sold over 35000 televisions on Flipkart, making it the fastest-selling television brand online, in India. The groundbreaking sale figures from the Big Billion Days sale caught the attention of the VU team, and now all eyes were online. 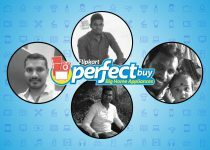 “Working closely with Flipkart helped us get better perspective on what customers were saying. We knew that their feedback held the key to VU’s growth strategy,” says an excited Devita. While the brand gained popularity, thanks to Flipkart’s flagship sale, continuous product improvement held the key to VU’s future. 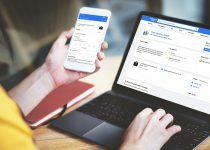 “In the last three years, we have been working with the VU team, giving them insights and feedback that has helped VU step up the game. 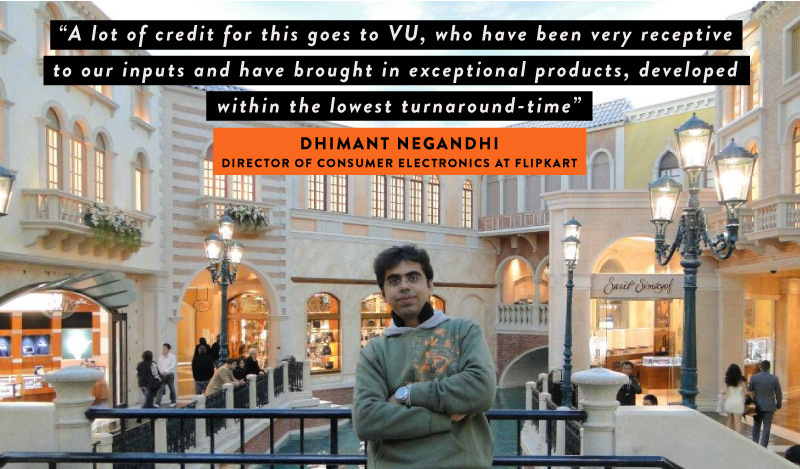 And a lot of credit for this goes to VU, who have been very receptive to our inputs and have brought in exceptional products, developed within the lowest turnaround-time,” says Dhimant. VU’s dedication to customer feedback is evident for anyone who browses through their product range on Flipkart. Every product has a rating no less than 4 (out of 5,) that clearly stands testimony to the product quality. 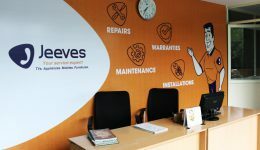 “For us [VU,] when it comes to product development, speed and quality have been the winning formula. We have been working very closely with our suppliers in China on developing a consistent operating system for VU TVs and building new devices with the latest specs. All these efforts have built a strong brand presence for VU,” says Devita. 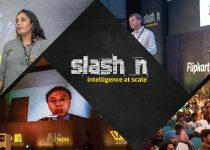 After partnering with Flipkart, VU decided to move its products to a consistent, scalable and secure Operating System called Linux. While this made the technology scalable for VU from the backend, for viewers this assured a consistent experience on VU products. Preparations were in place for the next Big Billion Days sale. 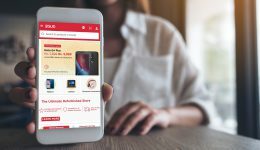 In 2015, post Flipkart’s Big Billion Days sale, VU introduced a fresh range of products to take on the competition in the smart television space. The products included both basic and high-end televisions offering everything from HD to Full-HD panels, and in different sizes. A day into the sale, the products sold out. “Every BBD since 2015 has been a game changer for the VU brand. From three television models in 2015, to seven in 2016, they have been very aggressive with product positioning and features,” says Dhimant. 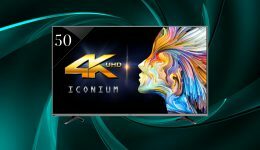 In 2016, VU ventured into the 4K space by launching its class-leading Iconium series. 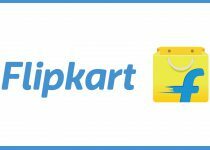 Other than being the most affordable televisions at that price-point, the products on Flipkart also came up with state-of-the-art features. An A+ rated screen, a dedicated Netflix button on the remote, and drool-worthy apps and features made VU Televisions worth every buck spent. 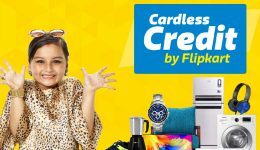 And adding to the new-age line-up, Flipkart offered customers the convenience of exchange and easy payment options like No Cost EMI. 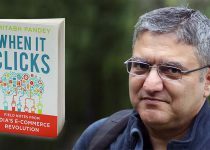 “VU was the top rated brand on the platform [Flipkart], and they meant to stay there,” says Sandeep Karwa. 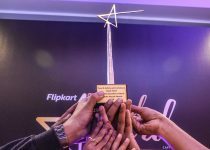 For Flipkart and VU, the partnership journey has been one that is sure to find a space in the history books of India’s entrepreneurial journey. 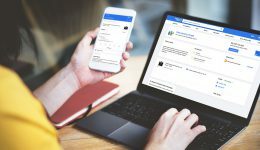 Today, over 90% of sales for VU are driven through Flipkart and VU Technologies has a dedicated team that reviews and acts on customer feedback on Flipkart. 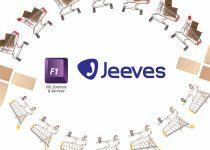 To take the experience further for VU customers, Flipkart has also defined specialized SLAs (Service Line Agreements) with its ‘after sales service’ partner, Jeeves Consumer Services Pvt Ltd. “More than anything else, the one thing that makes this partnership click is a very closely connected culture. 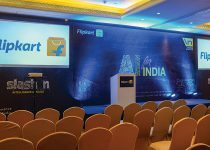 Both Flipkart and VU are extremely focused on driving customer satisfaction and continuous innovation. Today, the partnership has taken VU’s market share from a 0.4% in 2014 to 4%! The number says it all,” concludes Devita. 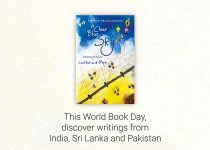 A writer and editor, Madhu Karuthedath was a part of the team that founded Flipkart Stories. He is currently with Flipkart's Talent Branding team.